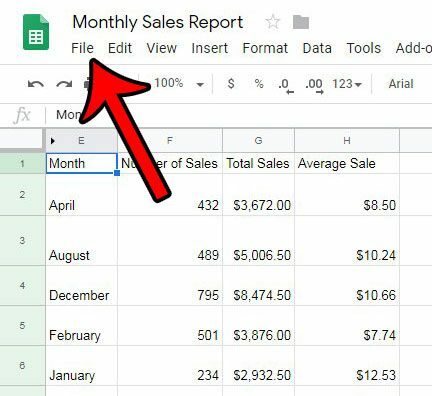 When you make a change in one of your Google Sheets spreadsheets, certain functions will recalculate so that you always have the most current information. These functions include NOW, TODAY, RAND and RANDBETWEEN. But your needs might require these items to recalculate more frequently than that, such as every hour, regardless of changes, or even every minute. 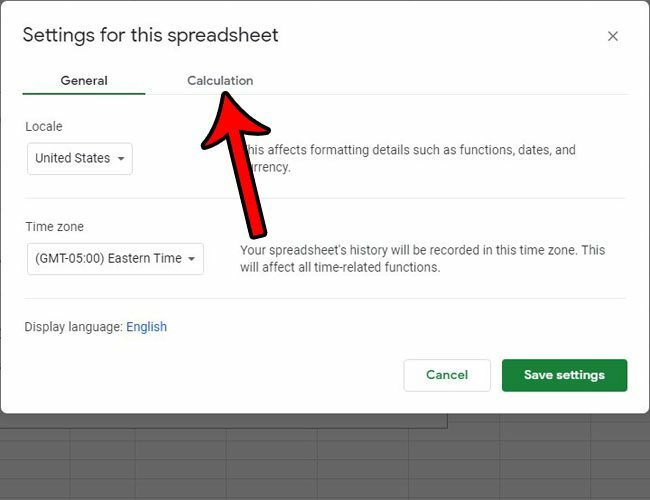 Fortunately there is a setting in Google Sheets where you can adjust this recalculation setting to meet your needs. 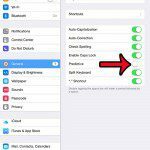 Where is the Recalculation Setting in Google Sheets? 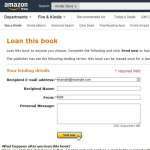 The steps in this article were performed in the desktop version of the Google Chrome browser, but will also work in other browsers like Firefox and Edge. 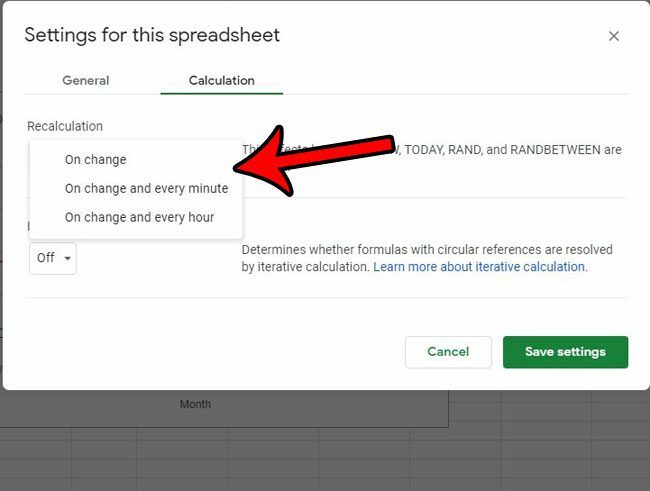 Note that this change will only apply to the current spreadsheet, so you will need to adjust it for other individual spreadsheets if needed. 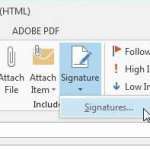 Step 1: Sign into your Google Drive account and open the Sheets file for which you would like to change the recalculation setting. Step 2: Select the File tab at the top of the window. 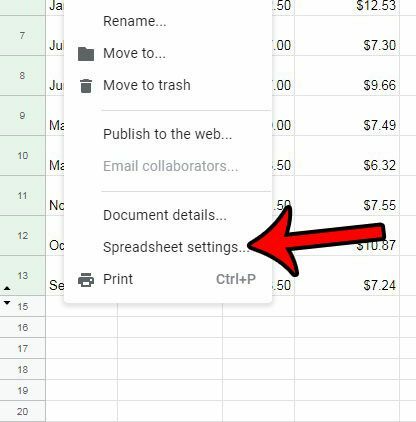 Step 3: Choose the Spreadsheet settings option at the bottom of the menu. Step 4: Select the Calculation tab at the center of the window. Step 5: Click the On change dropdown button under Recalculation, then choose the desired frequency. Once you’re done, click the Save settings button at the bottom-right of the window. Do you have cells in your spreadsheet that should never be edited? 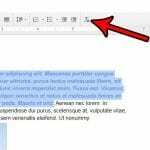 Find out how to lock cells in Google Sheets so that they can’t be changed by other people who can edit your spreadsheet.